We Are Retirement Transition Planners. BUILDING THE FUTURE YOU DESERVE. TOGETHER. 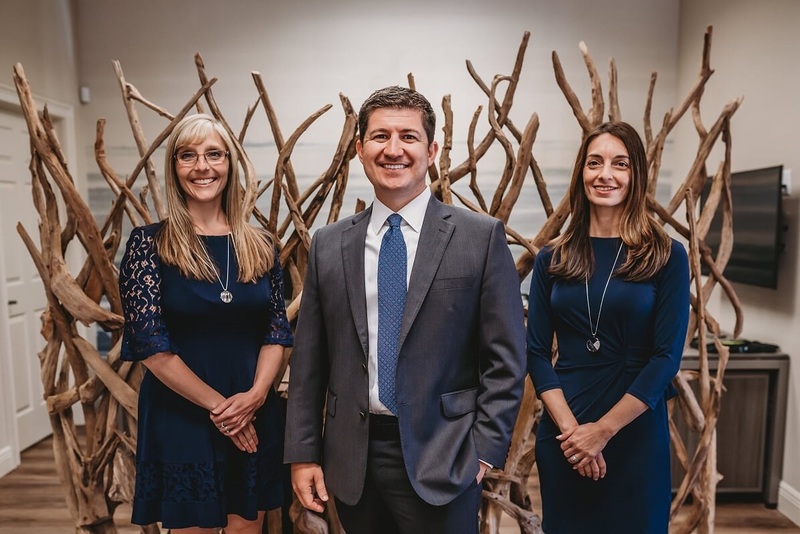 AKSALA Wealth Advisors is directed by award-winning President, Evan R. Guido. 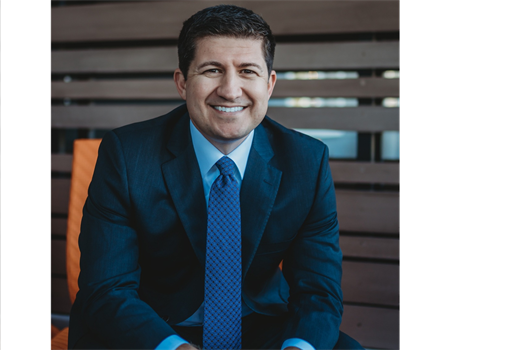 Evan is a Forbes’ 2018 Top Next-Gen Wealth Advisor and contributor to the Sarasota Herald Tribune. AKSALA is located in beautiful downtown Lakewood Ranch, Florida and is the home of The Evan Guido Group. Our team of strategists are purely focused on Retirement Transition Planning for those who consider themselves the "Millionaire Next Door." Our core investment strategy centers around rising dividend portfolios. 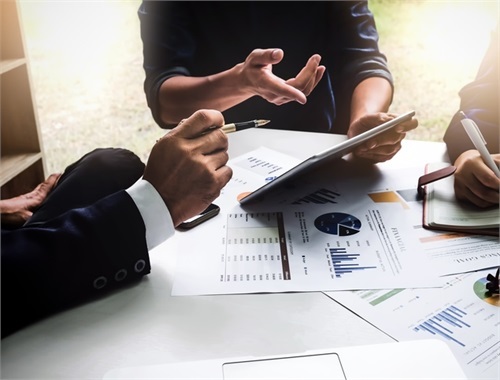 This portfolio design provides our clients with a current income stream that can increase over time, while offering a prudent way to participate in the wealth-building process over the long term—so you can retire with confidence. Evan R. Guido has over seventeen years of experience as a Retirement Transition Strategist. Definition: 1. AKSALA, our largest state spelled backwards. 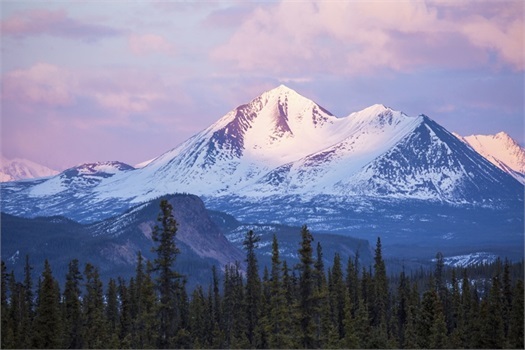 We think of it as the Last Frontier, the Great Land, God’s country. 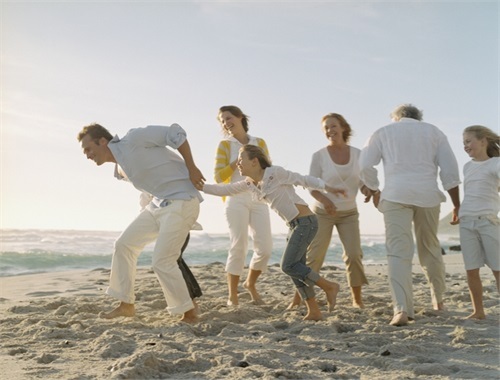 AKSALA helps self-made individuals and families prepare for and transition into retirement. That’s our job. AKSALA clients are self-made, prudent individuals and families, many of whom could be considered the "The Millionaire Next Door." 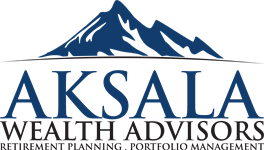 As an AKSALA client, you will experience comprehensive, unbiased tax-smart financial strategies and straightforward portfolio management—all customized to your individual needs.